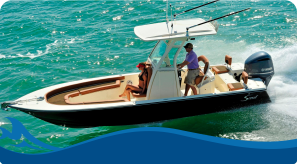 Finance My Boat provides low-interest-rate boat loans to California residents who want to take advantage of today’s interest rates. 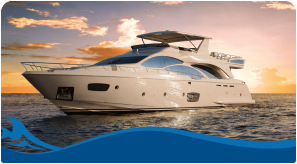 did you know that interest on your boat loan is tax deductible? 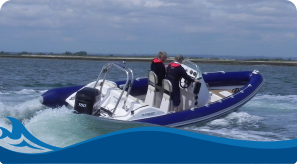 It surprises a lot of people to learn there are multiple benefits of financing versus paying cash for a boat. Click the ‘Why Should You Finance’ link to learn more.